Just before Christmas, on the shelf of a well-known French multi-store, I found a copy of the God of War Collection (GoWC) for the PS3. It was the American edition (Region 1) but since the game itself has no region restriction I wasted no time and my bank account was 40 euros shorter (you can now find it for around 20 euros). 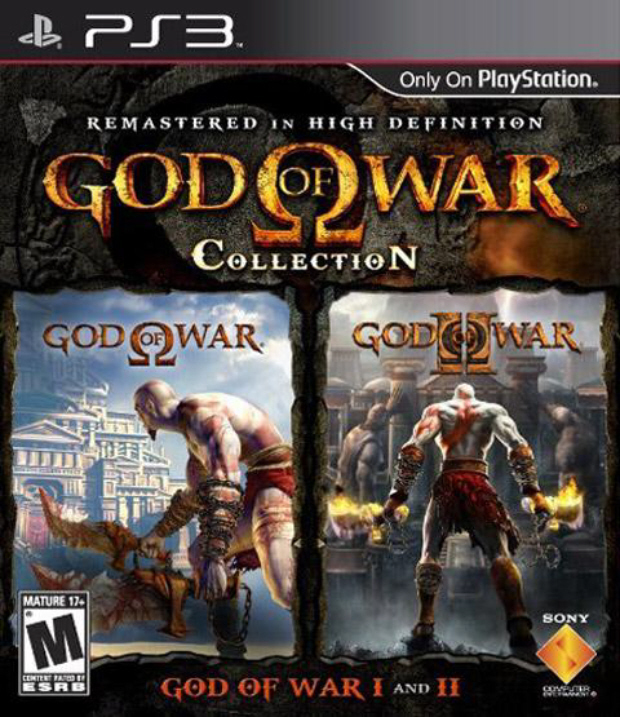 The GoWC is a remastered port of God of War and God of War 2 for the PlayStation 3, with both of them put on a single Blu-Ray disc. More information on the GoW Collection can be found on the relevant Wikipedia page. I still own the first game for the PS2. I had completed it when the game originally came out in 2005 and I was ready to proceed to another sit through on the PS3. The game ships with 36 trophies (this is a Sony requirement for all games submitted for certification from January 1, 2009). It is quite difficult to believe that it is a PS2 game running on the PS3. The graphics are simply fantastic. The upscaling job on the real-time graphics is fantastic. The only issue are the cutscenes. Some of them are rendered in really low resolution so the pixelation is an issue there. However, this does not apply to all the cutscenes. Some of them are viewable. If someone could enlighten me how (and why) they selected some of them to upscale, I would be really grateful. Nothing has changed in the gameplay. All the puzzles are there, the same gore and tricks still apply to the gameplay. Also, now you have a list of trophies to unlock. As you progress the game, you will unlock most of them. There is a selection of trophies that are reserved for specific actions, like get a 200 Hits Combo, max out all Weapons and Magic, beat the game in under 5 hours e.t.c. This is a fantastic collection, and remember that in the disc you also get God of War 2, which will the subject of another post in the same place. When Sony announced that the backwards compatibility with PS2 games will be discontinued, we all knew that somehow they will bring it back. They have done exactly that but in a different shape and form. Yes, they are cashing in from old PS2 titles, but if they do the upscaling job that they have done in this title then it would not be that easy to argue with them. The bottom line is: If you have missed the first title then get the collection. If you played the first title then get the collection. Wherever you do, get the collection. 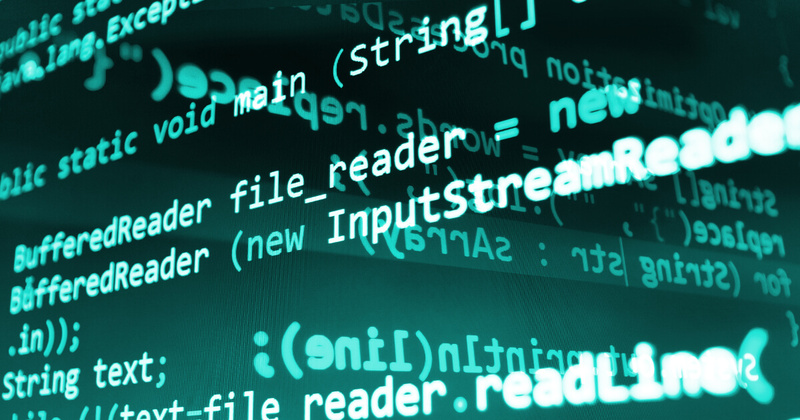 Previous PostPrevious Is PHP a scripting language or a high-level language?